Grab your hat, lace up your boots, fill the Thermos and head outdoors. 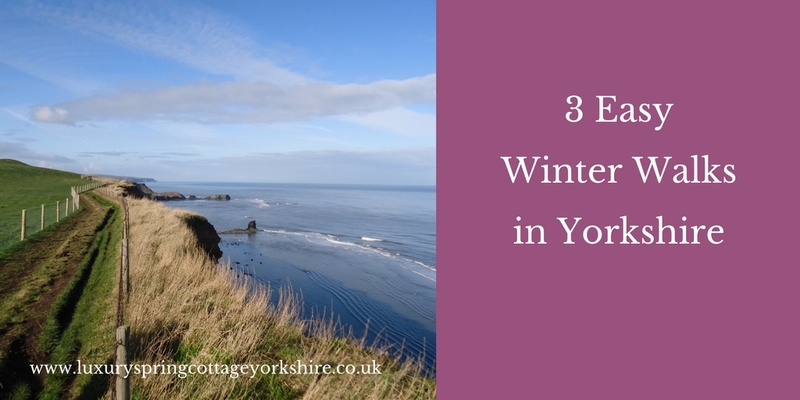 Here are three of my favourite winter walks in Yorkshire. Why have I chosen these three? Well the scenery is stunning for one thing, they’re all about 4 miles long, so you don’t need to be a serious walker to commit to them. And they all have a pub or a cafe at the end of them to enjoy some well earned refreshments. And they’re all suitable for little peeps. Starts from the Abbey car park in Whitby. Head up Abbey Lane, which then turns into Hawsker Lane. After about a mile, turn left down a way marked track, through a farmyard. This track leads to other cottages too, which are on the signpost. Basically follow this track which leads you to the lighthouse and the cliff tops. You’re now on the Cleveland Way. 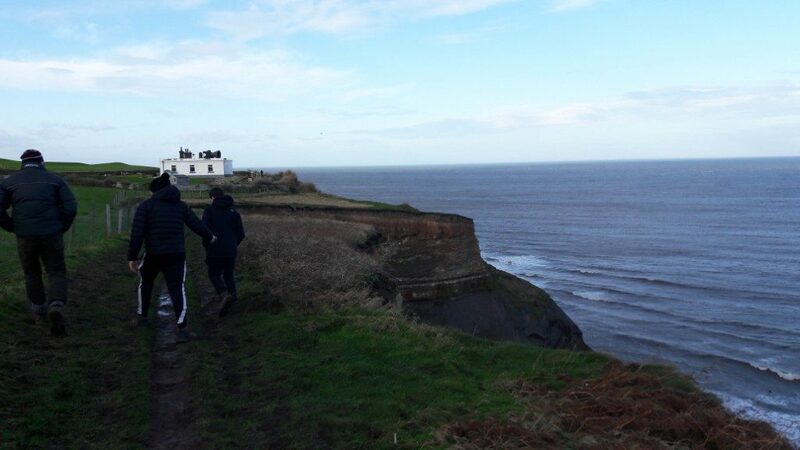 Head left and follow the cliff top walk back to the Abbey. Enjoy some well earned fish and chips in Whitby. Or take a detour back to Abbey Lane and sample some local Whitby beer from Whitby Brewery. Approx 3 miles long, no steep inclines. Walking boots recommended as the Cleveland Way gets a bit muddy. 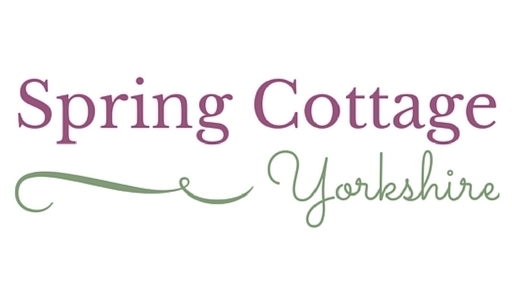 This walk starts in the village of Slingsby. Head out of the village and talk care crossing the busy B1257 road from Helmsley to Malton. Climb up Slingsby Bank where you’ll be rewarded with views to the north and south, from Centenary Way. You’ll find refreshments at The Grapes pub, after your walk. This walk is 3.5 miles long with a steep ish incline as you head out of Slingsby, but the views along the ridge, over the Howardian Hills are so worth it. 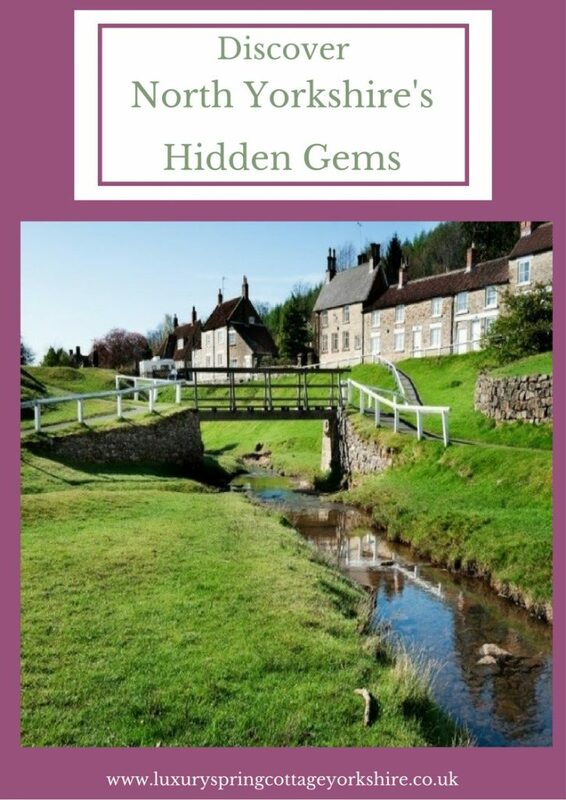 This 4 mile circular walk joins two villages in the North York Moors National Park: Hutton le Hole and Lastingham. 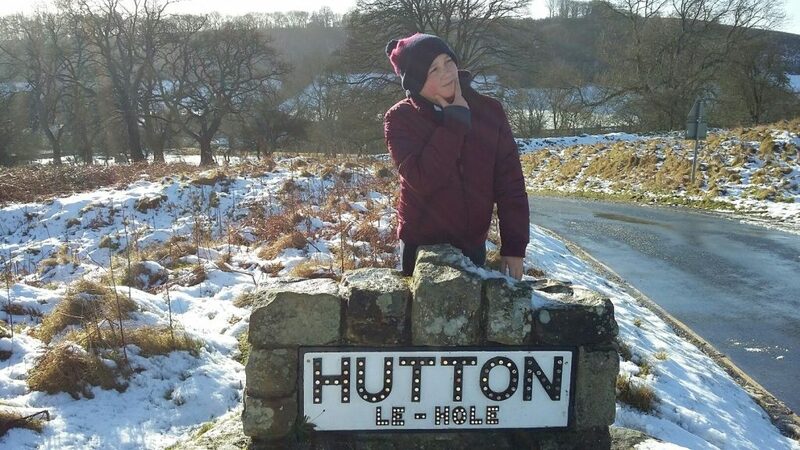 Start from the picture postcard village of Hutton le Hole with its free roaming sheep and village stream. 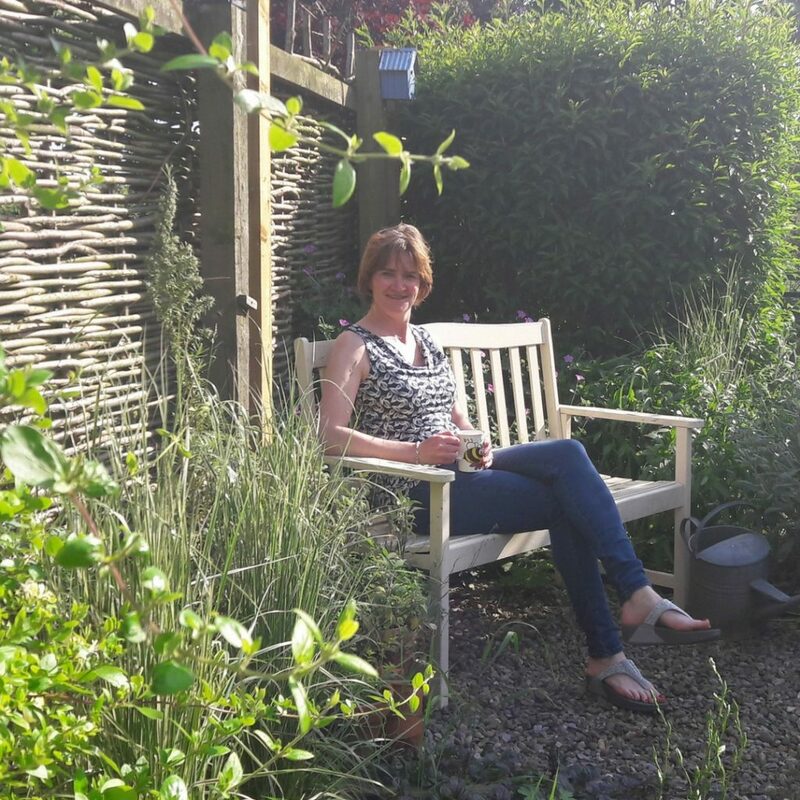 Climb out of the village, walk through farmland on the moors to Lastingham. Returning on a more direct route back to Hutton le Hole. The walk is waymarked and we first discovered it on the North York Moors National Park website. The start pointing, for all these walks, is easily accessible from Spring Cottage. Why not book a stay there? That way you’ll get to do all 3 walks. I’d say these walks are equally as enjoyable in the summer but there is a certain charm about wrapping up and heading outdoors to do a winter walk don’t you think?